WEDNESDAY’S BOOKMARK: My FIRST Radio Interview! Not long after my mother’s death a well-meaning acquaintance offered this condolence: “Don’t worry, you’ll get over it.” He was wrong. When you lose someone you love, you don’t get over it. Over time you adjust to it. The new reality settles in, but you don’t get over it. How could one even think that? I no longer mourn my mother in the intense way I did in the months following her death. Still, every so often, something catches me – takes me by surprise- and I feel my heart wrench. It happened last month when my daughter wrote her weekly reading letter to her teacher about the book she was currently reading, Charlotte’s Web. In the letter, my daughter said she understood how sad Wilbur felt when Charlotte died because she had lost someone special too (my mom). She also remarked that Wilbur would be okay, eventually, because he would always have Charlotte in his heart. This wisdom from my sweet 10-year-old wrenched my heart, but then led to a great mommy/daughter chat about the joy of loving someone deeply and the hurt of losing them. We then gave thanks for Mattie’s life and reminisced about the wonderful hours she and Mattie spent drawing together. And what did I too? I picked up the phone and called my sister. She wasn’t there, so I left a message. I felt better though, proud even, that I’d acknowledged that wrench in my heart. And as I finished organizing the pantry, my mind flooded with all sorts of memories of the fun things my mom and I had done together involving, of all things, cans! I remembered taco dinners with canned beans, hikes in Rocky Mountain National Park with the kids and canned tuna fish sandwiches, and cold winter afternoon lunches with canned tomato soup – spiked with a little sherry, my mother’s favorite! And the next day, when my sister returned my call, we shared all over some of our best “mom” memories. I believe that as writers we are called to write from the heart and thus we must be honest with ourselves about “heart” moments like these. They are the beat that keeps the heart soft and open, ready to receive and ready to give. Happy writing all! Yesterday I had the nicest time over at Darlene’s blog. 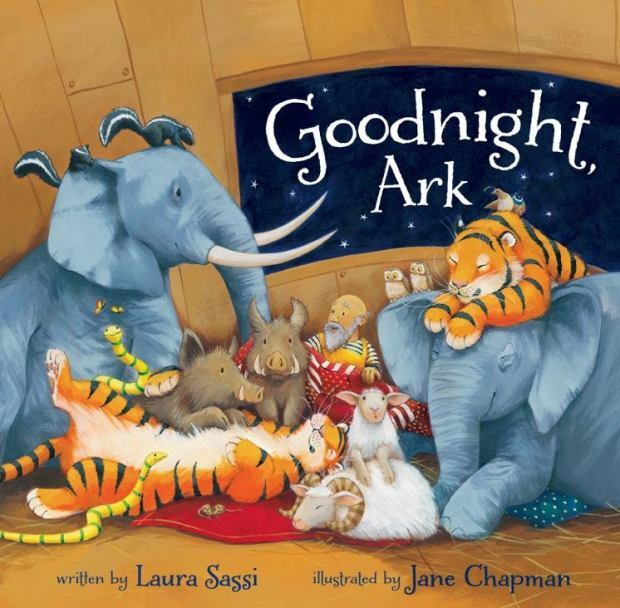 We chatted about GOODNIGHT, ARK and which animals on the ark kids like best. We even chatted a little bit about my next book which is scheduled to release in October. Curious? Then pour yourself a cup of coffee and pop on over. And, thanks, Darlene, for having me! Our precocious cockapoo, Sophie, just had her first interview! (Oh, yeah, I answered a few questions too.) So, I’d be delighted if you popped over to Robin Newman’s fabulous blog to see what Sophie has to say. Thanks, Robin, for having us. This week I am excited to participate in the Children’s Author Blog Hop. 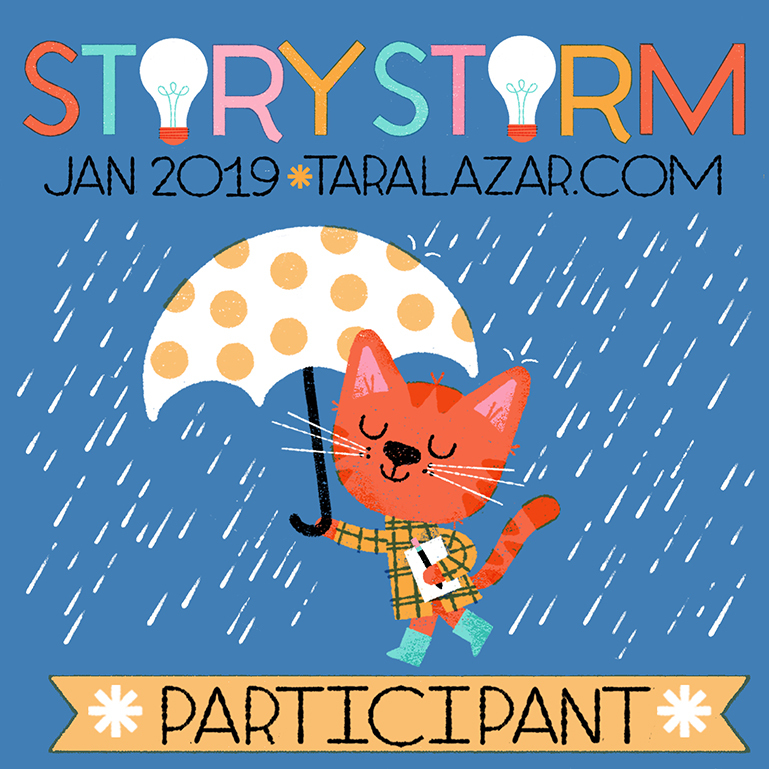 For this blog hop participating authors answer four identical questions and then invite three more kidlit authors to join in the hop. 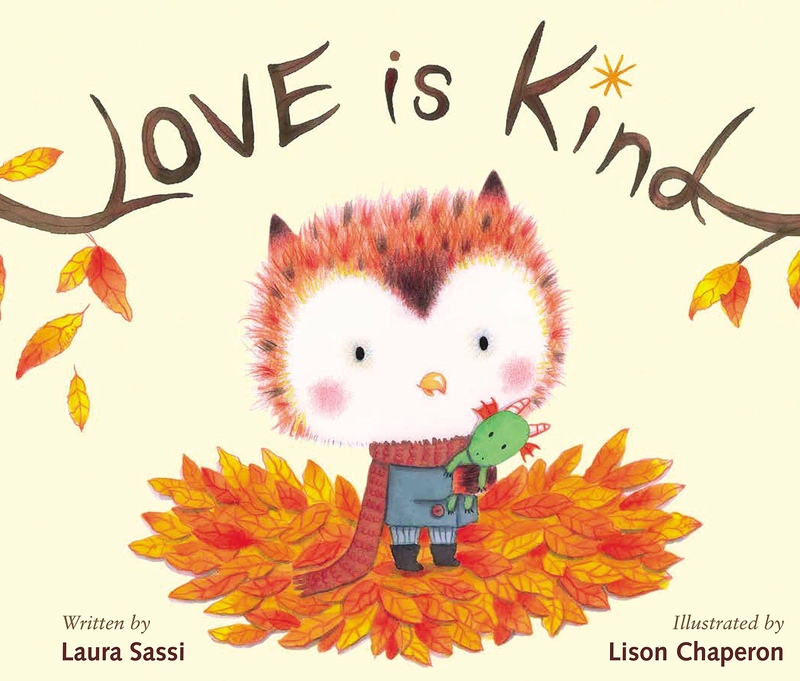 I was delighted to be asked by my good friend and fellow children’s author Rosanne Kurstedt. Rosanne Kurstedt, a former elementary school teacher, has a Ph.D. in education and is currently an Adjunct Professor of Education at Fordham University. Her first picture book, AND I THOUGHT ABOUT YOU (illustrated by Lisa Carletta-Vietes), was an honorable mention recipient at the New England Book Festival and the New York Book Festival. She is also the recipient of a 2013 Barbara Karlin Grant Letter of Commendation. In addition, she’s the author of a professional book for teachers, TEACHING WRITING WITH PICTURE BOOKS AS MODELS (Scholastic, 2000). For more about Rosanne visit her lovely website and blog. Thanks so much, Rosanne, for inviting me to join in the fun. Here, now, are my answers to those four hopping questions. I’m currently working on a handful of picture book manuscripts, all at varying stages of completion. My picture books tend to be very short, humorous, and rhyming. Geared to the very young, I enjoy themes youngest children can relate to such as bedtime, playtime, and friendship. My current WIP characters include a fish, a turkey, and a wayward piece of cheese. Because I love wordplay, I also have several poems percolating, including one about flip-flops at the beach. I think my writing stands out because of its tightly rhyming, fast moving text. The themes of my stories may be universal, but their unique angles, settings, and unusual characters make them distinct. I love playing with words. And I love telling stories. And I love kids. The happiest parts of my day are when I’m writing and when I’m reading with my kids. Understanding that good writing takes time – lots of time. I’ve learned over the years that my best pieces are the ones I’ve let sit and then revisited over several nicely spaced intervals. These intervals can be as short as a week or as long as a year. But, for me, taking time between revisions is a great filter for weeding out unnecessary words, seeing plot flaws and inventing even better twists and turns. The challenge? I’m impatient by nature. But, even though it’s hard, I’ve learned that taking time to let pieces sit between revisions is well worth it. JODY JENSEN SHAFFER: Jody is one hard-working and talented lady! She’s authored close to a dozen non-fiction books for young readers including GRIZZLY BEAR: GREAT PREDATORS (ABDO), LIAM HEMSWORTH: THE HUNGER GAMES’ STRONG SURVIVOR (Lerner), DWAYNE ‘THE ROCK’ JOHNSON (The Child’s World), VAMPIRES AND LIGHT (Capstone), and BLUE JEANS BEFORE THE STORE (The Child’s World). In addition to non-fiction she’s also a talented fiction writer and poet. Her magazine publications include Highlights High Five, Hello, Babybug, Humpty Dumpty, Turtle, Pack-o-Fun, COLUMBIAKids, and Clubhouse Jr. Her fans will also be excited to know that there are more books in the works for 2013 and 2014. For more about Jody hop on over to her blog. TINA CHO: Tina is the multi-talented author of 26 guided reading books from Lakeshore Learning and Compass Media. 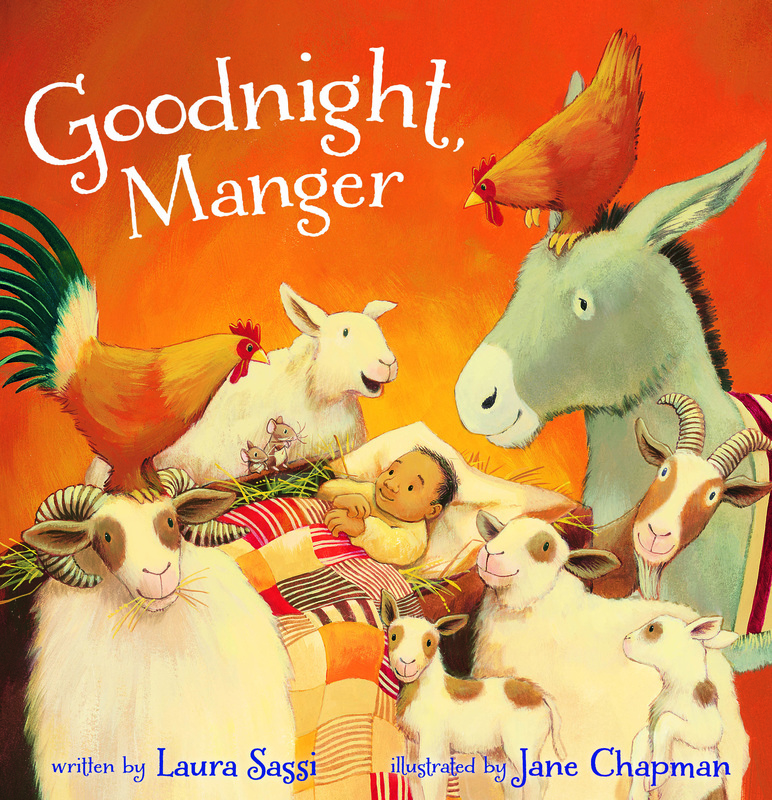 She also authored several rebuses, stories, activities and crafts which have appeared in publications such as Clubhouse Jr., Thriving Family, and Stories for Children Magazine. Most recently, her coloring book, GOD IS SO GOOD, was published by Warner Press (2013). She also has three nonfiction books forthcoming from Legacy Press Kids. Formerly an elementary school teacher, she currently homeschools her 6th grade daughter and 3rd grade son. Though raised in the States, she now resides with her family in South Korea. She recently revamped her blog/website and it is well worth a visit, so hop on over! BRIANNA CAPLAN SAYRES: Brianna is a talented up-and-coming children’s author. Her picture books include WHERE DO DIGGERS SLEEP AT NIGHT (Random Houes, 2012) and TIARA-SAURUS REX (Bloomsbury, 2014). She also hosts a wonderfully inspiring blog, cleverly entitled “Brianna’s Book Stop”. Her blogging themes include “Good News Tuesday” where she interviews authors whose books are launching, as well as “Keep Reading Fun Day” where she delves into how to motivate young readers. Her newest, and I must say quite delectable theme is “The Picture Book Diner” where she plans to share tasty picture books she’s been enjoying. For more about Brianna visit her website and blog. I’ve always loved the sound of words and making meaningful patterns with those sounds using rhythm and rhyme. Maybe it’s because I spent my childhood years in France where even the simplest sentence possesses a poetic quality. Maybe it’s because I’m still a kid at heart who loves word play. Whatever the reason, I love telling stories in rhyme. When I first started writing for kids, I naturally gravitated toward rhyme and even sold a couple of poems. But somewhere along the way, I got the message that poetry, and especially rhyming poetry, was not in demand. There was no future in it, or so I believed, so, for the next few years I devoted myself almost exclusively to prose. Since I love telling stories, especially stories for kids, I did well in the children’s magazine market. I also explored picture book writing and even drafted a middle grade novel. But, deep down, I missed my first love – rhyme. So seven years ago, at the suggestion of my sister who’s always been a champion of following one’s passion, I purchased a new composition book, labelled it “POETRY”, and started rhyming again. I was in heaven. Determined to hone my poetic skills, I joined a couple of on-line picture book and poetry critique groups. In the process of both giving and receiving critiques my poetry blossomed. Soon, I was regularly selling poetry to children’s magazines and building a portfolio of rhyming picture book manuscripts to submit to agents. In November of 2010 I queried agent Mary Kole about representation. 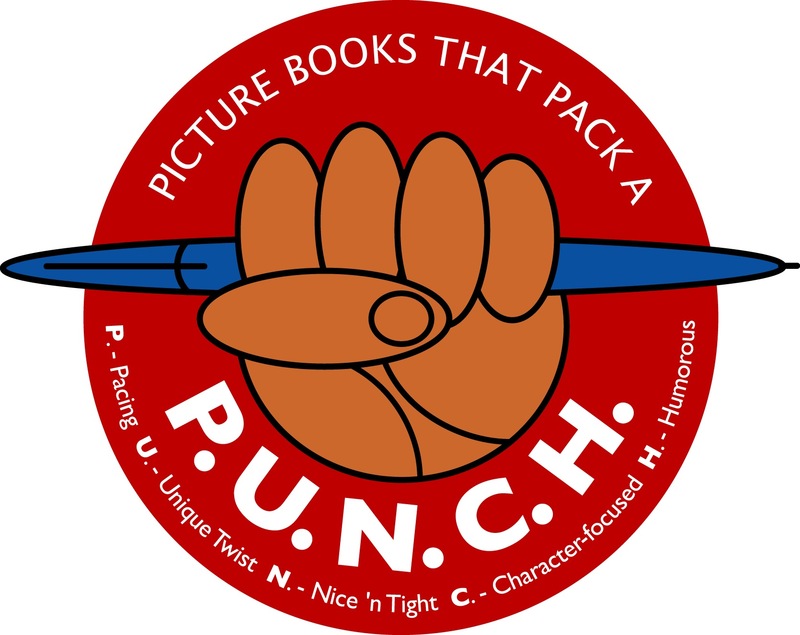 She liked the picture book manuscript I sent, but wanted to see more, so I sent her several more rhyming picture books, as well as a description of my middle grade novel and a narrative picture book manuscript for older readers. Finally we arranged to speak over the phone. While she liked my work, she thought my special strength was rhyming for youngest readers. Would I mind focusing on that? she wondered. Would I mind?!! I’d LOVE it! And that’s exactly what we’ve done. 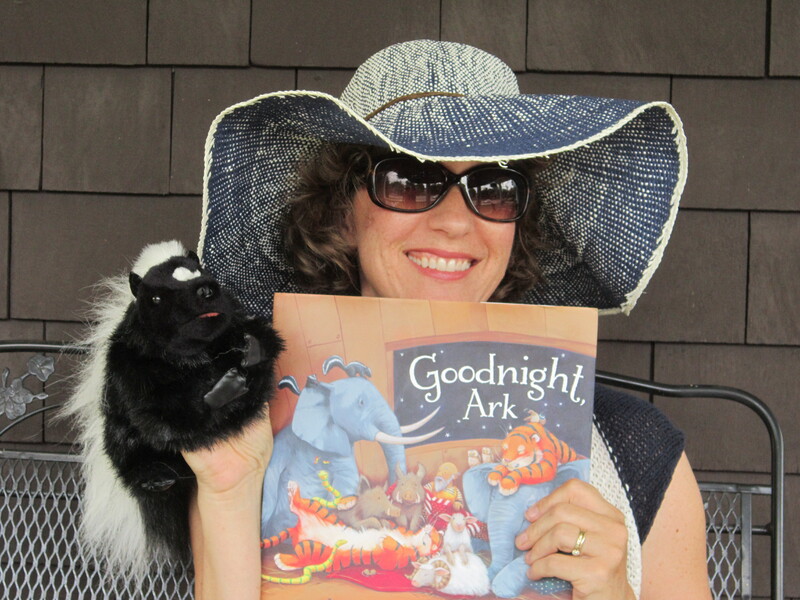 Now with a drum roll and three cheers for following one’s passion, I’m delighted to announce that Zonderkidz has acquired GOODNIGHT, ARK, my rollicking rhyming picture book about bedtime on Noah’s Ark. Thanks are in order, both to Mary Kole for her enthusiasm and expertise in guiding me along the path to this first sale, and to my writing friends and family for encouraging me to stick with my first passion- rhyme! I’ve just had the popular KREATIV BLOGGER AWARD bestowed upon me by Genevieve Petrillo, a children’s writer, poet and author of KEEP YOUR EAR ON THE BALL. Her blog, http://cupcakepetrillo.wordpress.com/, is written from the point-of-view of her cute dog, Cupcake. Thanks, Genevieve, for thinking of me. This is a fun way to cheer each other on and I am happy to receive and pass along the award. The rules for the KREATIV BLOGGER AWARD are simple. First, thank the person who nominated you. Second, write 7 things about yourself that no one knows. Third, nominate several creative bloggers for this award. 1. I keep a bag of dark chocolate chips in the freezer to nibble on while I write. However, since I only like chocolate at room temperature or warmer, I pour a few into my “writing bowl” and let them (and my writing) warm up first. 2. I’m a word-aholic. According to my family I tend to pick a favorite word and then use it often. Recently I’ve been saying “residue” a lot, as in “Honey, you forgot to rinse the ‘residue’ out of the percolator” or “What’s that ‘residue’ in the sink?” Past favorite words include linger and compote. 3. According to my eleven-year-old, it’s impossible to sit near me when I’m engrossed in writing a poem or rhyming story because I tap the table, or sofa, or floor as I write. Worse yet, I say the lines aloud as I write. 4. My favorite time of day is just before bed when I curl up with my kids for a little read-aloud time. Right now we’re reading Dan Gutman’s MRS. ROOPY IS LOOPY. 5. When I read aloud I use different voices for each character. My kids think it’s cool that I can remember whose voice is whose. If I get a voice wrong, they correct me. 6. My favorite picture book as a child was BLUEBERRIES FOR SAL by Robert McCloskey. Not only did I look like Sal, but the mother in the story looked like my mother. Best of all, like little Sal, I loved blueberries so much that I could never keep them in the bucket for long. 7. Ever since I was a little girl reading Highlights for Children, I have always read magazines back to front.